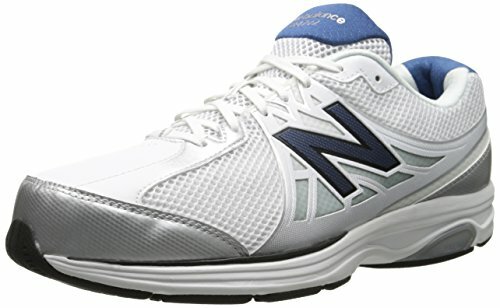 Lightweight construction defines a comfort-geared walking shoe set on an ABZORB sole to cushion the stride. Feeling is believing in the plush, all-day comfort of the New Balance MW847v2 sneaker, engineered to maximize motion control. 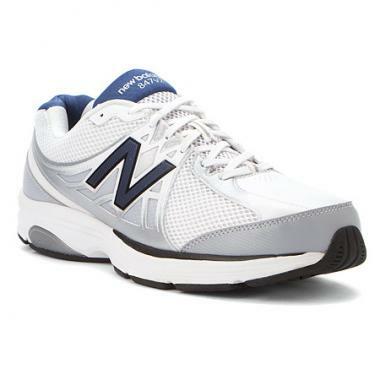 This Medicare-approved men's fitness walking shoe has a seamless Lightning Dry lining and breathable synthetic and mesh upper packed with OrthoLite foam to manage moisture and odor atop the Ndurance rubber outsole. Last updated: April 20, 2019 at 11:13 EST. Pricing information is provided by the listed merchants. GoSale.com is not responsible for the accuracy of pricing information, product information or the images provided. Product prices and availability is subject to change. Any price and availability information displayed on amazon.com or other merchants at the time of purchase will apply to the purchase of the product. As always, be sure to visit the merchant's site to review and verify product information, price, and shipping costs. GoSale.com is not responsible for the content and opinions contained in customer submitted reviews.